If you are looking for some ways to ensure your car insurance claim will not be turned down, we are here to help you! Take a look at the list given below, we have the best tips to help you make your car insurance claim a success. Be honest when applying: When you apply for a car insurance policy, make sure you are a hundred percent honest. Do not lie about anything regarding yourself or your vehicle. If you begin your association with the insurance provider on the right note, you will not face any issues along the way either. Renew your plan on time: Remember to renew car insurance online and on time. If you don’t and it lapses, you may not be able to file a claim. Even if it lies in a lapsed state for one day and an accident happens on that day, you will lose your insurance coverage. Don’t hand your keys to anyone: If the car insurance policy is in your name, you are responsible for the vehicle’s wellbeing. So don’t hand over the keys to a friend who may drive it carelessly. If the insurance provider finds out that the accident happened due to this, your claim may not be honored. Stay within the legal limits: Your insurance provider will hand over a set of rules and guidelines for you to follow. There are also some legal rules like driving under a certain speed, following the traffic rules, etc. Stay within the rules and you will not face any issues while filing a claim. Be aware of the exclusions: Before you buy car insurance online, go over the set of exclusions. You should not be making a claim for something that is not covered. Once you know what is covered, you can make a more effectual claim and have it settled in a short period of time. Never drink and drive: This is something that we all know, yet it needs to be said over and over again. Never drink and drive. If you get into an accident due to drunken driving, you won’t even be eligible to file a claim, let alone getting it settled successfully. Don’t drive away from an accident: Don’t drive away from an accident spot. You need to collect proof of what happened. So get off your vehicle, assess the damage, help the injured people, etc. Also, click photographs and note down the other person’s third-party car insurance details for future reference. Inform the insurance provider instantly: You should have your insurer’s helpline number handy. Call the insurer and inform them about the accident at the earliest. Also, if required, file an FIR with the police. 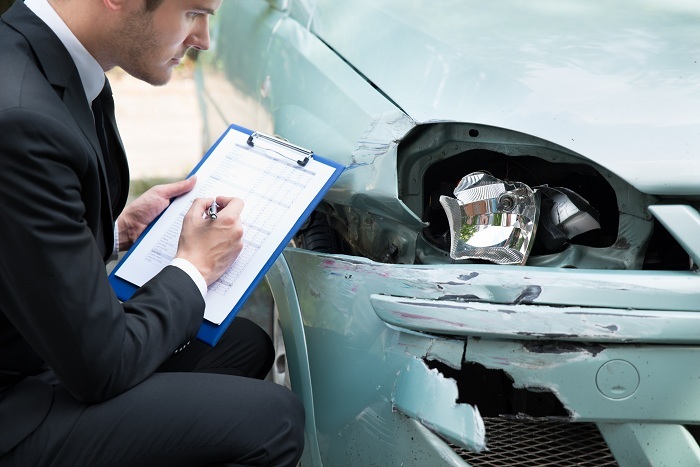 Don’t delay in these steps as they can be crucial for your claim settlement later on. Have the required documents ready: Documents are crucial during a motor insurance claim. Check on your car insurance provider’s website to see which documents are needed. Keep them ready in a file and then submit them to get the claim settled quickly. Follow up with the insurer: You will have to follow up with your insurance provider. Very few insurers disburse the claim amount instantly. You will need to make a few calls, shoot a few emails and see how the progress is from time to time till the claim amount reaches you. If you follow these tips, you won’t face too many problems when filing your car insurance claim. You will then be able to smoothly get the claim amount transferred to your bank account as well. How Third Party Car Insurance Can Provide You Coverage for Accidents?